The 2016 Nebraska Legislative session began on Wednesday, January 6, with State Senators kicking off a 60-day session in which they’ll take on big issues that affect justice and opportunity for all Nebraskans. 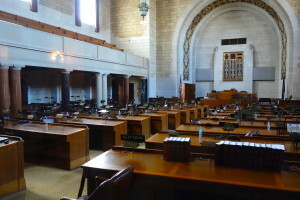 Senators will debate bills regarding access to health coverage for all Nebraskans, improvements to our child welfare system, economic opportunity for hard-working families, and more. 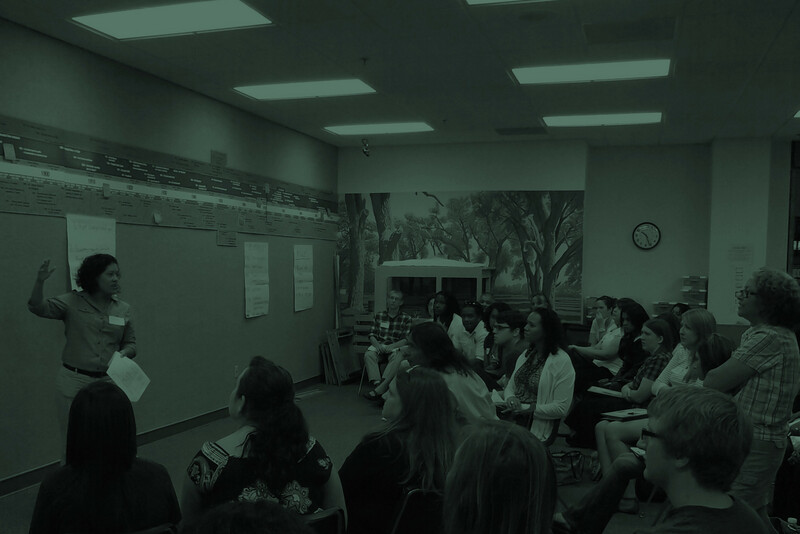 Throughout the session, there will be important moments for you to use your voice and take action on key bills. Stay up to date on these key issues by signing up to receive our weekly Legislative Update. Your voice can make a huge difference on important bills we all care about. You’re invited on Tuesday, January 19 to attend a press conference at the State Capitol to show our State Senators that creating a path to affordable health coverage for 77,000 uninsured Nebraskans must be their top priority of the 2016 Legislative session. Come hear from Nebraskans who have struggled while being unable to afford health coverage, and show our leaders this is a problem that can no longer be ignored! A new report released in December by Nebraska Appleseed called for an increase in the state’s investment into education programs in Nebraska’s correctional facilities. Education is essential not just for the individual who acquires knowledge and skills, but also for Nebraska communities in general. Research shows more access to education reduces chances of people returning to prison, reduces long-term costs in corrections spending, boosts the state’s workforce, and increases job opportunities. On December 28, 2015, Appleseed released new research that revealed cause for concern into practices of Nebraska’s for-profit colleges and urged the Legislature to further investigate the industry. Lower post-graduate earnings for students of for-profit colleges. The Health Insurance Marketplace open enrollment period already has been a huge success with more than 78,000 Nebraskans enrolling in health coverage. Enroll Nebraska’s “2016 in 2016” campaign is an effort by a statewide network of health coverage navigators and enrollment assisters to finish the enrollment period strong by helping 2,000 Nebraskans enroll in or renew their coverage! To help reach the goal, organizations are planning extended hours, special events to promote enrollment assistance, or increased outreach efforts to spread the word about the free help that is available for Nebraskans to look at different insurance plans. See this map to find free local help or be directed to an assister by the United Way of the Midlands’ free 2-1-1 service. People can get help from an Assister over the phone by calling, toll-free 1-800-318-2596. ← Legislative Update – The 2016 session has begun!